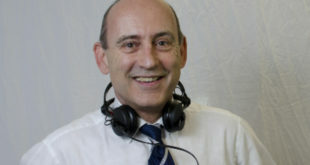 As part of the SSE Group, Canegreen is supplying a host of high profile international performers with Meyer Sound equipment over the summer season, including Paul Weller, George Benson, Tony Bennett and Jessie J. 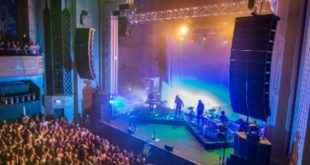 A dealer and provider of Meyer Sound equipment for more than 25 years, SSE/Canegreen provided a raft of the company’s products for last months BluesFest at London’s Royal Albert Hall; a venue that is well know for its challenging acoustics. 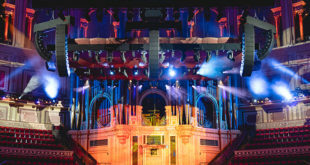 Benson performed at the Royal Albert Hall on June 28th with the support of Canegreen, which has also provided the iconic guitarist with a touring rig comprised of 24 MICA and six M’elodie line array loudspeakers; 10 700-HP and one USW-1P subwoofers; two MSL-4 loudspeakers; 10 MJF-212A stage monitors; and a Galileo loudspeaker management system. Meanwhile, Bennett performed at the Royal Albert Hall on June 30th and July 1st. His touring rig includes 24 MICA line array loudspeakers, four 600-HP subwoofers, and two UPA-1P loudspeakers. Canegreen is also providing Meyer Sound systems for long-time customer Paul Weller and pop star Jessie J throughout the summer.